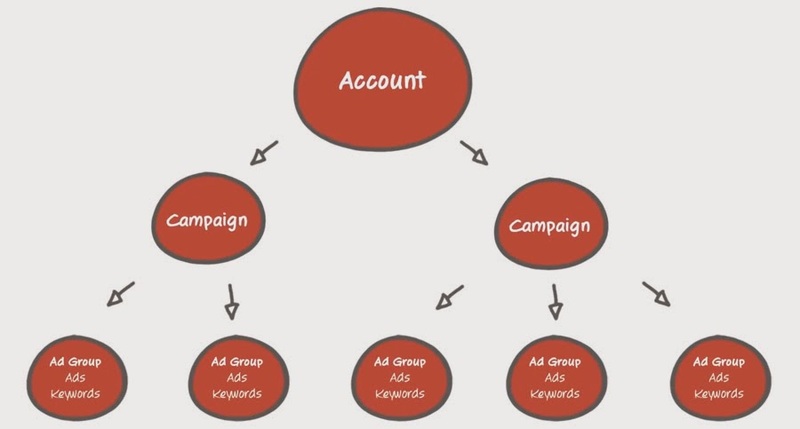 When it comes to the holistic PPC campaigning, bidding on the competition’s keywords take a major part and this is a perfectly acceptable strategy. But every engagement has its own rules and even if you think that you’re playing by the rules, it doesn’t mean that you competition is also doing the same. Reports show that there are some black hat SEO techniques that are still happening and the concerns of this article will deal with how you may combat such deceptive techniques. Recently an advertiser was spotted who was following all the AdWords guidelines for a PPC campaign, the ads were structured perfectly and the message too. The landing page was also nicely done and had relevancy with the ad. But there was only one issue: the landing page itself dealt with all about slandering the brand of the client. In fact, it was entirely dedicated on criticizing the product of the client and discussing how theirs was better. This competitor even went to the extent of saying that the product of the client was “dead”. Such scenarios are not unheard of and sadly, it’s tough to keep track of it. You need to invest time to monitor and track competition as this is the only way to stop such black hat PPC techniques. By understanding the options that are available to you as an advertiser, you can defend your brand in the PPC channel. Have a look at how you can leverage AdWords while trying to protect your brand. Know the AdWords trademark policy: Most of the large corporations have trademark managers who set guidelines about the trademarked “thing” should be used. These guidelines should trickle down to all marketing campaigns. AdWords will investigate trademark infringement only when the trademark holder files a complaint. But sadly, Google suggests that the dispute is settled between the 2 advertisers. But moving the needle on such kinds of cases is the real challenge. Ramp up your GDN campaigns: The GDN or the Google Display Network can help you reach out to people across the web and if you could ramp up “branded” and “competitor” campaigns in more places, this could help strengthen your brand over the competition. Previously, if you ran a “competitor” campaign, your ads showed up often but in more recent times, Google has now reeled up on how much impression share a particular campaign can have on terms of a competitor. This is because Google wants to serve the most relevant ads. While many of us play by the rules in PPC, there are always some advertisers who will play dirty. Even though AdWords has extensive advertising policies, that doesn’t always mean that you can rely on Google to fix this issue. Hence, your best bet is to monitor your competitors regularly, understand how rules work and also know when to call Google for assistance. Don’t miss utilizing all the channels within paid search for your campaigns to maximize impression share. Very informative great post..thanks for sharing.. Though all are very effective tips but I always prefer white hat. I agree with you that The landing page was also nicely done and had relevancy with the ad. But there was only one issue: the landing page itself dealt with all about slandering the brand of the client. In fact, it was entirely dedicated on criticizing the product of the client and discussing how theirs was better. Thanks for sharing.